Another. Mods merge threads if needed. Thanks. Last edited by Childs Play; 04-11-2018 at 07:48 AM. I didn't see any shots of the rear end. I really want to see those lights! The front... well it looks cool from directly in front of it... I'm not loving the 45/quarter view right now. I think it is better than the 2018 Mustang refresh. Hmm, I have the same reaction after the 2014 refresh... eek, no thanks. Last edited by SecondZ28; 04-09-2018 at 07:48 AM. Wow, that looks disappointing from that picture.. Charger like..
Another shot. Yes... I agree it is Charger like. And v6 Charger at that. I've never liked the merged grille look on that car and much prefer the seperate look. Especially the Hellcat look (of course) Like it more here though. And that other guy trolled everyone. "Cant tell a difference"
I thought of the Charger too. I agree. The emblem in the center is terrible. 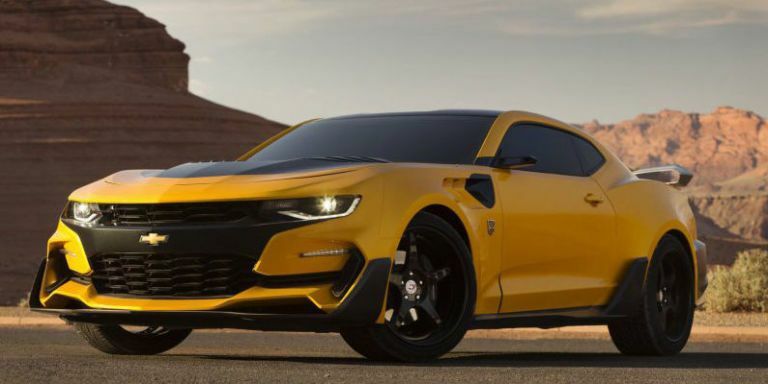 2019 camaro refresh, 2020 camrao, becky, beckyd, camaro refresh, camarodestroyed, new camaro, ugly camaro, wtf?!? !